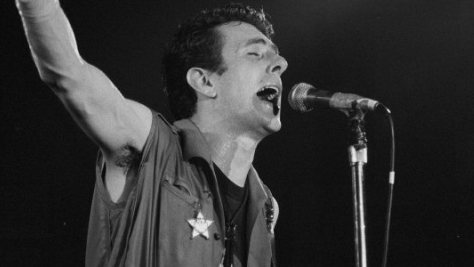 London’s Regent Street Cinema hosts the PUNK DOC FESTIVAL next month, showing a range of classic, new and rarely seen punk documentaries. Promoted by Musicfilmnetwork, the event takes place over the weekend of 19-21 February, and will also feature Q&As with some of the directors. The full running order is as follows…..
‹ ULTRASOUNDS SCAN THE U.K!